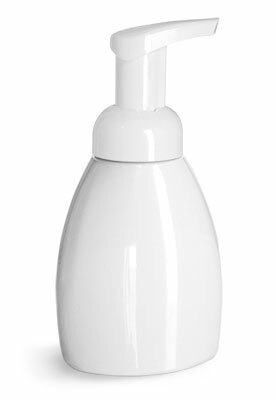 Our 50 ml & 250 ml clear PET bottles with white foamer pumps are a great choice for a variety of bath & body care products. 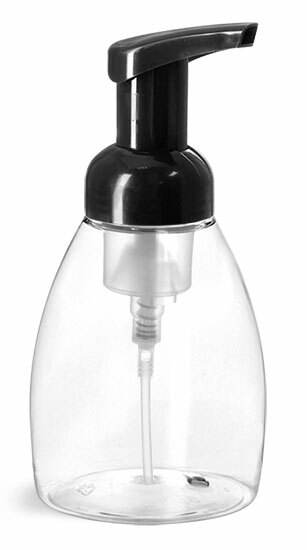 These unique pump bottles combine liquid and air to produce foam without the use of gas propellants. 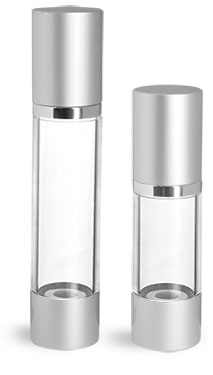 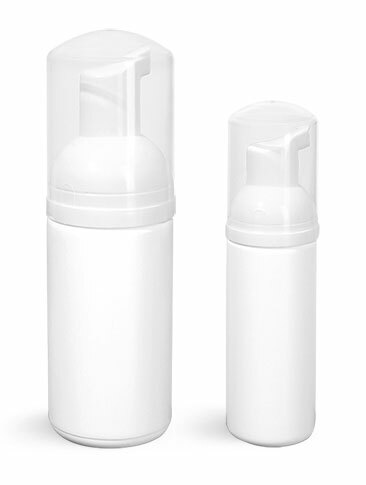 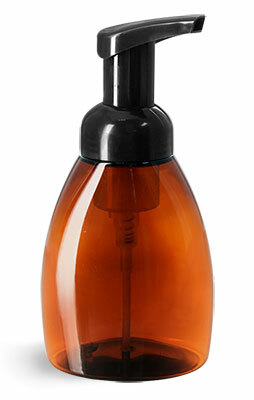 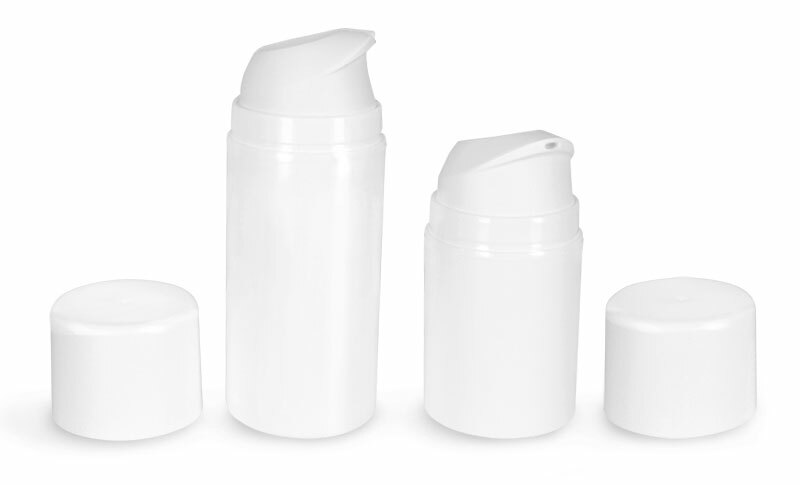 Try using these foamer bottles for products such as hand sanitizer, soap or hair mousse.